These are simple words but, when taken really seriously, are immensely powerful. This is the ethos that we work to, and is our service promise to you. 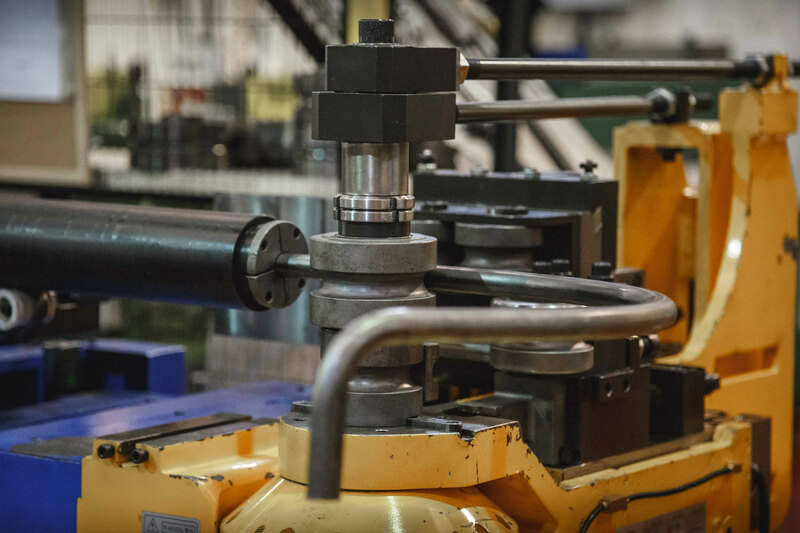 With a complete range of CNC tube bending equipment and associated capabilities, from one-offs to volume production, if it involves tube we are the people to help. Tube is our passion! We stock over 130,000m of seamless tube and are the UK’s sole distributor of Bundy Tube. 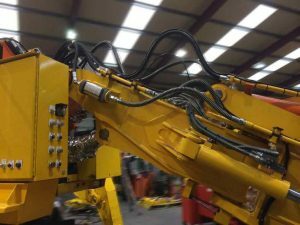 We offer a UK-wide full-service subcontract tube and bar manipulation capability, backed up by fabrication, assembly and finishing resources to provide you with the complete solution to your tube-related needs. As a tube stockist we also offer ex-stock delivery on seamless and Bundy tube. Small and large radius bending is available, from our range of draw and push bend CNC machines, in tube diameters from 4 mm (1/8″) to 76 mm (3″). 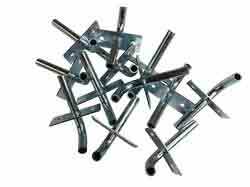 We maintain, and constantly add to, a wide selection of tooling to provide an extensive “off-the-shelf” solution. Complementary processes which we provide include tube end forming and fittings assembly, laser and plasma cutting of tube and associated components, brazing, welding, plating, painting, assembling and kitting. We work for a wide range of customers across almost all industries. We operate to ISO 9001, ISO 14001 and OSHAS 18001 guaranteeing consistency of approach and whether you are a multi-national company, an SME, a college or a private individual you will get the same level of expertise and care and attention from us. Our tubes find their way into products as diverse as gas fires to stables, and tree stump shredders to drones. 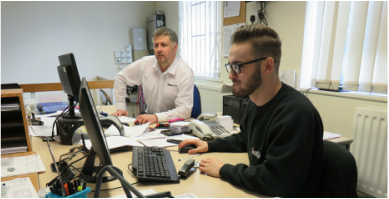 From our 10,000 sq ft factory in Redditch, West Midlands, we supply tube, tube and bar components and tube assemblies to customers across the UK. We have a full range of CNC bending machines and ancillary equipment, operated by fully trained staff. We are happy to work on one-offs, small batches or volume runs. 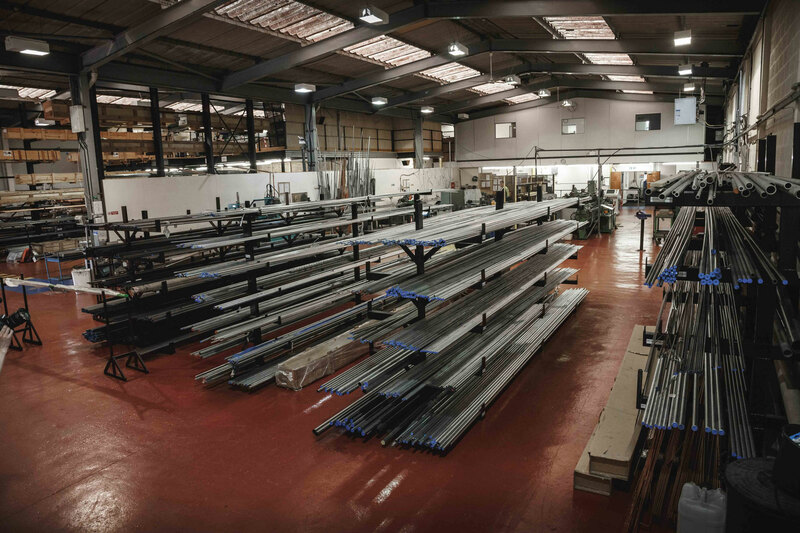 Listertube is part of James Lister & Sons Limited, which was established over 140 years ago, in 1874, and has provided customers with engineered products and services ever since. From an ironmonger’s shop in Tipton the business expanded initially into industrial supplies and in the 1980’s into fluid power. For more information about our parent company please visit www.lister.co.uk. We are always happy to visit you to discuss your requirements. In this section we have included subject areas of our business that you may find useful. Please click on the links on the left hand menu. If there is anything else you’d like to know about us please feel free to fill in our contact form.